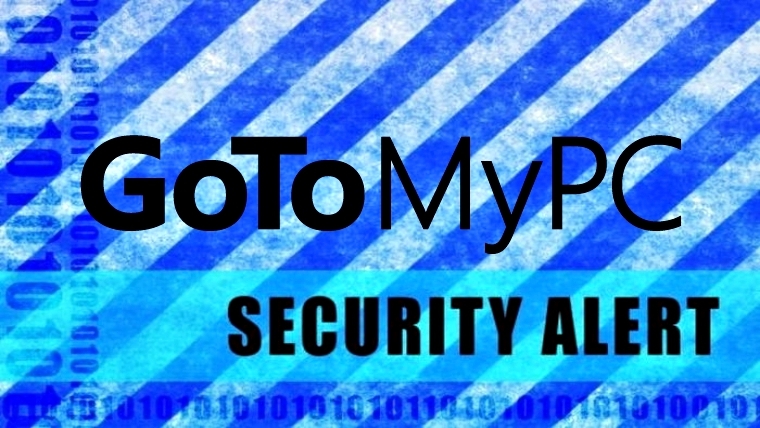 GoToMyPC users are advised to change their account password amid recent security breach! GoToMyPC, just like TeamViewer, is a remote control software service that enables the user to operate their computer from another computer, over the Internet and last week hackers tried to bypass its security and steal login credentials. Good thing is that the company is not taking any chances and issuing mass password reset. Though not much has been made public but in a security update on its blog GoToMyPC stated that it was a ”very sophisticated password attack” when its IT department detected a wrongdoing and issued a password reset warning on 18th June. While the latest update urges users to reset their passwords and enable two-step verification on their account. ”Unfortunately, the GoToMYPC service has been targeted by a very sophisticated password attack. To protect you, the security team recommended that we reset all customer passwords immediately,” said GoToMYPC. It is still unclear if the criminal elements behind this attack bypassed GoToMyPC’s security or used old passwords available online for sale from Fling social media, DAC Group, LinkedIn, MySpace, Twitter, uTorrent, Vertical Scope and VK.com breach. If you are GoToMyPC user change your password as soon as possible to avoid further damage.